Packing List Checklist is an easy to use app that provides you with a checklist of all the important things to consider and pack before traveling. Get up and running with very little effort by using our Pick Suggested Items feature. You will be able to pick items from these categories: Essentials, Accessories, Baby, Backpack / Carry On, Beach, Camping, Clothing, Electronics, Food, Healthcare, Makeup, Shoes, Toiletries and many more! That's it: your list will be ready without any typing involved! Created your list on your iPad but want to check it on your iPhone? Got a new iOS device and want to see your lists there? With iCloud sync we've got you covered: your lists will be with you on all your iOS devices as long as you are using the same Apple ID in them. Want to make sure that you are not leaving anything behind? Just set up a reminder, get a notification at the right time and relax! Set the quantities for your Packing List items. After a lot of research we reached the conclusion that the best way to go through your travel preparation is to distinguish the actions that you need to take before and during travel from the things that you need to pack. That’s why each list has two sections: To-Do & To Pack. Organize your items by grouping them into different categories. You will be able to create as many categories as you need, and you can pick an emoji to better differentiate them. This is one of the best kept secrets of every seasoned traveller. Keep refining your list, and reach sorcerer-level packing skills. You’ll soon forget why you ever packed for your travels differently in the past! • Improved Reminders! Now you can set up reminders and get notifications so that you never forget anything again. Your opinion matters a lot to us! If you have any feedback please send us an email to info@packingli.st. FINALLY AN APP DONE ✔️ RIGHT!!! All those in favor of banishing In App Purchases say “Yeah”!! BUT, when it’s done right, I’m more than happy to pay!!! Mariano (The Developer) has done an App AMAZINGLY CORRECT!! I’m all for trying out an App free with ads to see if it’s what I want/need for my use(s). I’m also ALL in for supporting a Developer for their App when it’s what I wanted/needed. That to me is the PERFECT use of an In App purchase! The Packing List App is a HUGE relief in this day and age of complexity! Simple enough for any reading individual, set up perfectly, gives me control of my list rather than having to waste time deleting a pre-made list of items I don’t want on, lets me title, customize and save as many lists as I like... AND if that’s not perfect enough... Combines it with To-Do tab at the bottom for all the tasks associated with going places!! Three cheers for Mariano’s hard work and excellent results! Oh, by the way... this is only about 3rd review I have written in over five years. I am very particular about who I’ll give my kudos to. 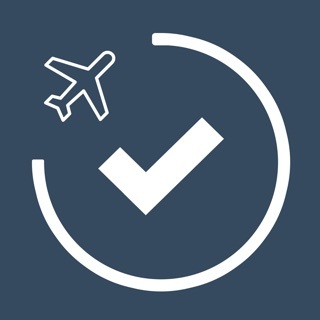 It is difficult to find the perfect packing check list, but I believe this app hits the spot. Most apps are too complicated: Setting trips, picking destinations, choosing activities, etc. 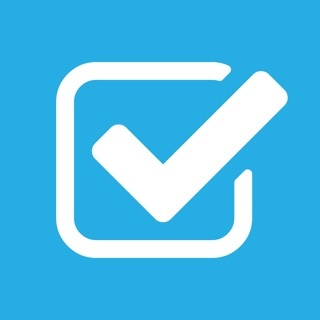 This app is limited to a Packing Check-List and a To-do list. Perfect! You can set categories for different lists of items and assign each category an emoji. You can even add some complexity by giving each item a description and an importance. 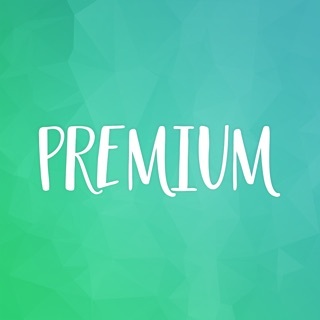 With premium you can even add quantities (which probably should be a free feature). All in all, this is exactly what I needed for traveling, and if you travel a lot, something like this is essential. The app works really well (it looks like a native app) and is definitely worth the money to support the developers. This app is awesome. I have small children and we’ve been on several trips with them over the last few months. This has been a lifesaver with trying to remember to pack and do everything each time we leave. I would love to see more ways to categorize everything, though. I love that I can group things but would love some kind of tagging system so I can see not only what I need to pack in each category, or what my pending items are, but also, for example, what things I have to leave out until the last minute, or what things I’m packing that will go in our carry-on bag for the plane.